Strike or Spare! Come and Let the Good times Roll! 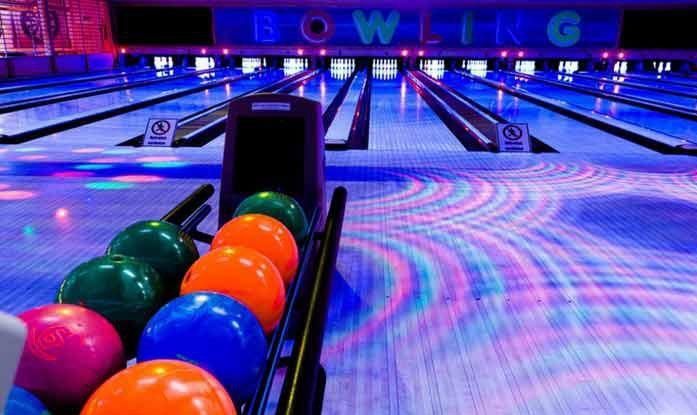 Join us after school for an evening of 5-Pin & 10-Pin Bowling at Stellar Lanes Newmarket. On Thursday December 6th, we have reserved lanes for our group on a first come first serve basis from 5pm to 6pm so please arrive at 4:30pm as in between 6pm and 7pm Tom Brown from CTV will be on site covering the event. Stellar Lanes has joined forces with CTV this holiday season to help build Toy Mountain in support of Salvation Army. Youth Assisting Youth will be donating a bag of toys on behalf of the organization but feel free to bring a toy donation value of $10 to support this great cause.